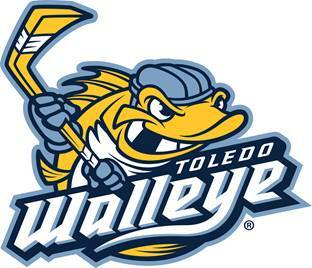 at the Huntington Center on Friday, January 12.
and a game ticket to the Walleye game vs. Fort Wayne Komets at 7pm. Already have a game ticket? Add the pregame party for $21.